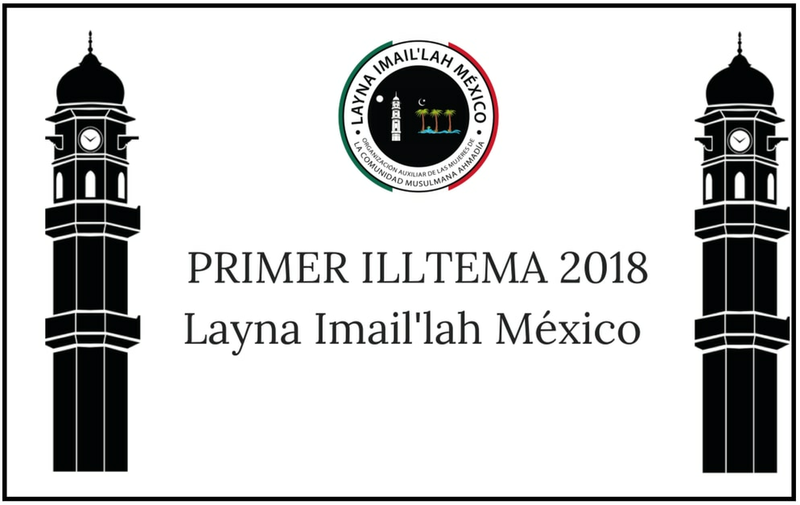 Lajna Imaillah Mexico held their first national Ijtema in Merida on 30 December 2018. A total of 68 women and children were present at the Ijtema, and of this number, 90% were Mexican, while the rest included Lajna from Pakistan, Canada, USA and Belize. The Ijtema started with the recitation of the Holy Quran and translation of the verses in Spanish. After this, an Urdu poem of the Promised Messiahas was recited and the Spanish translation was presented after. Following this, a lecture was given by Amir Sahib Guatemala on the importance of Lajna Imaillah and Majlis Khuddam-ul-Ahmadiyya, which was listened to attentively by Lajna through loudspeakers. Therafter, all Lajna members wrote letters to Hazrat Khalifatul Masihaa, and for many of the Lajna, this was the first time they were writing a letter to Huzooraa. These letters will be personally presented to Huzooraa by a missionary of Mexico, Insha-Allah. Competitions at the Ijtema consisted of tilawat, memorisation of the Quran, memorisation of prayers, speech competition and memorisation of Salat with Spanish translation. 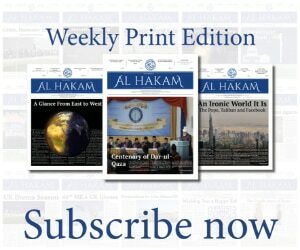 A total of 28 Mexican Lajna members participated in these competitions for the first time ever. After the completion of the competitions, Zuhr and Asr prayers were offered followed by lunch. Before the concluding session, Lajna and children enjoyed extracurricular activities such as Chinese whispers, obstacle race, three-legged race and other recreational activities. The Ijtema concluded with an awards ceremony, questions and answers and dua.